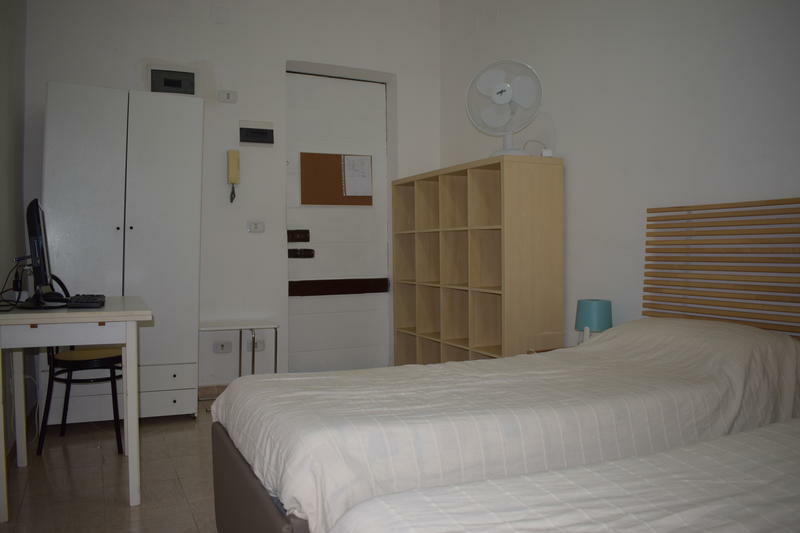 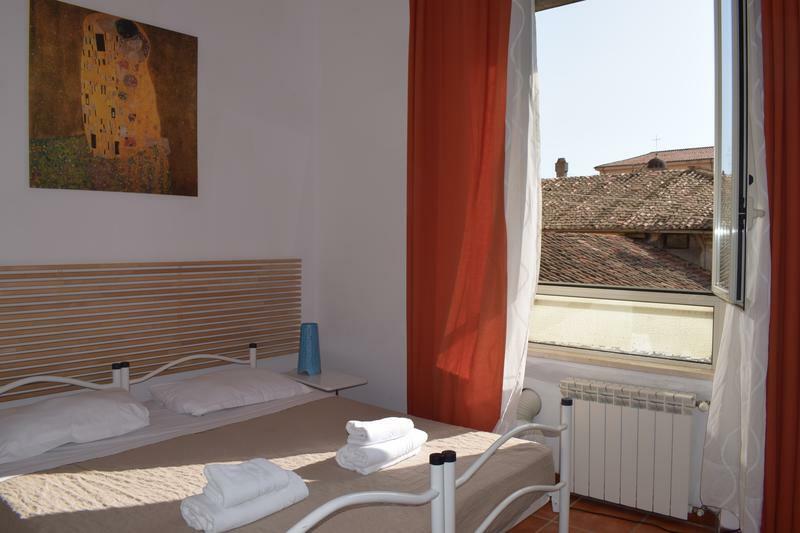 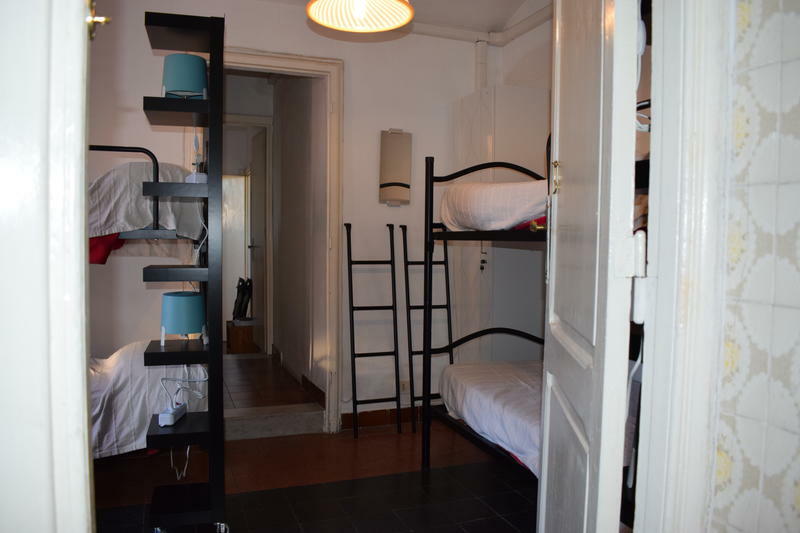 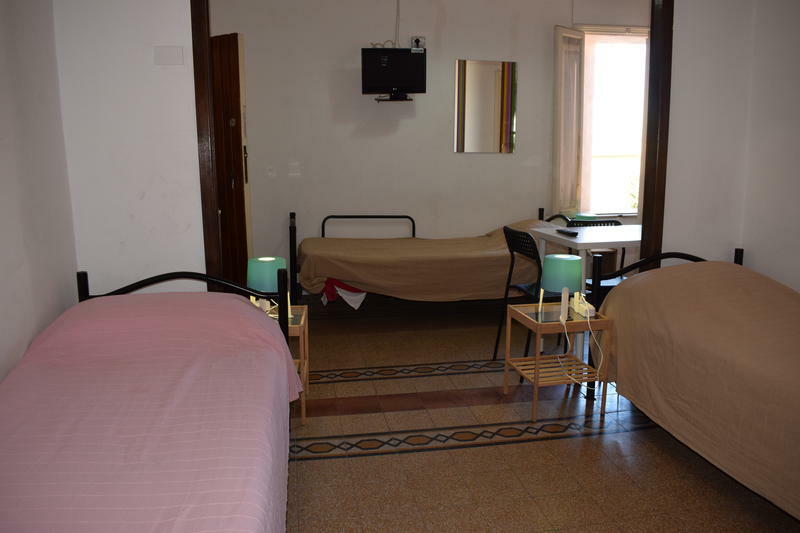 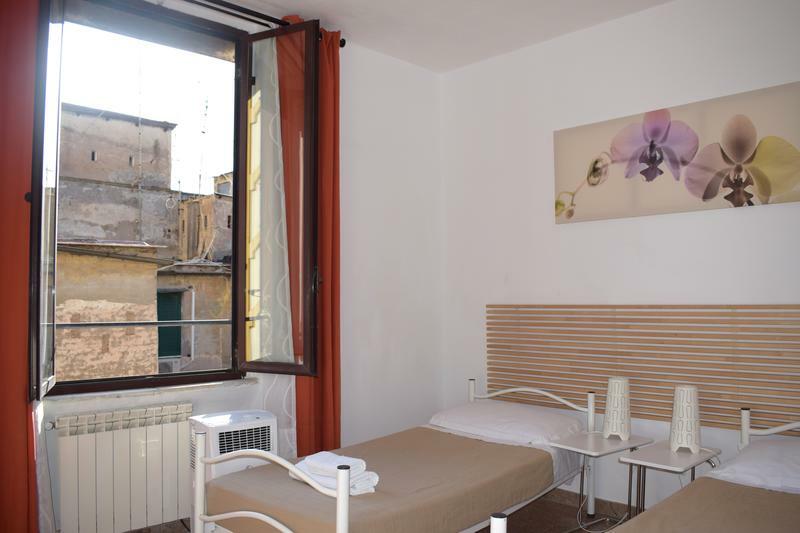 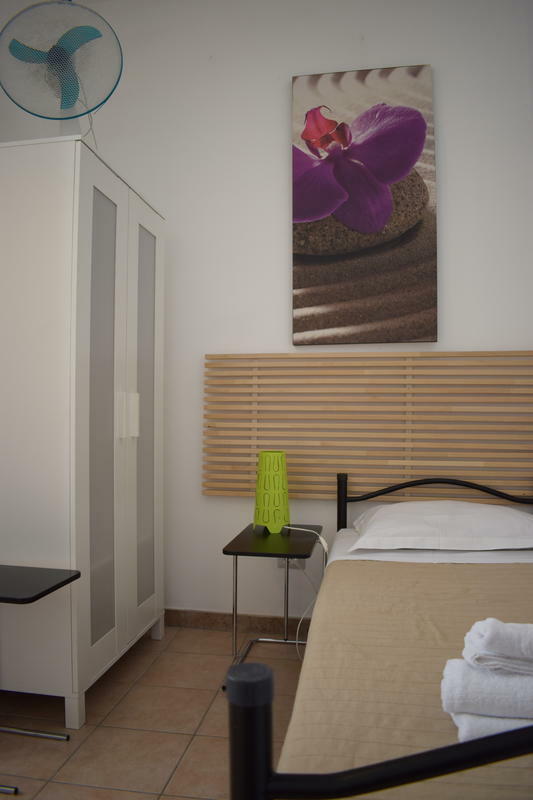 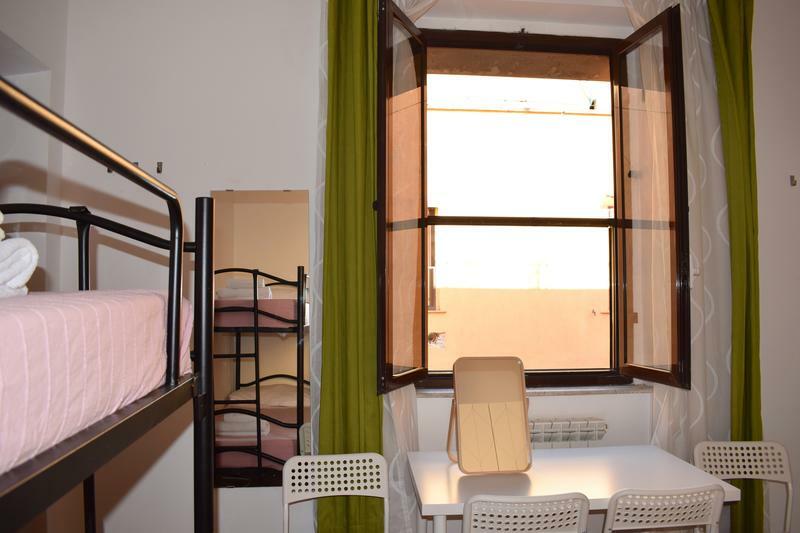 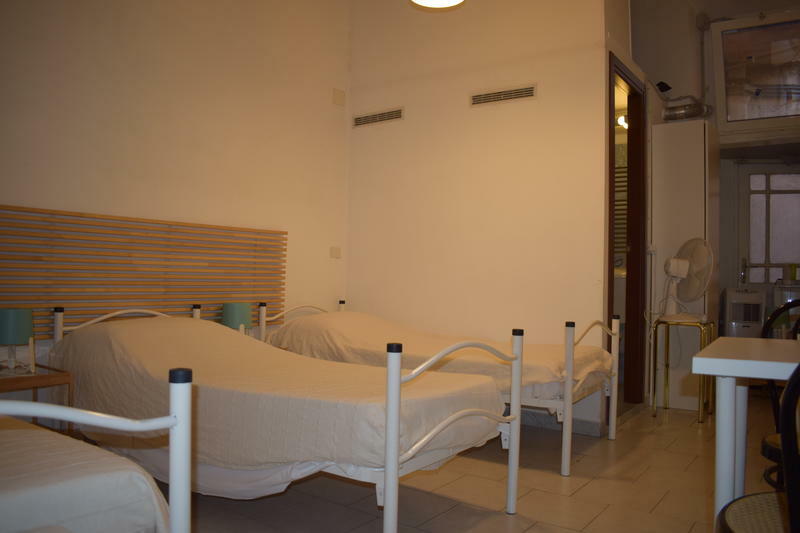 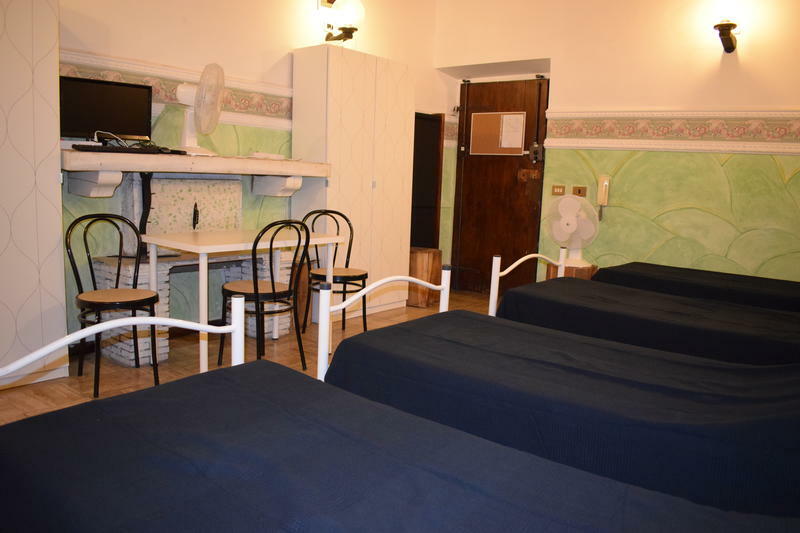 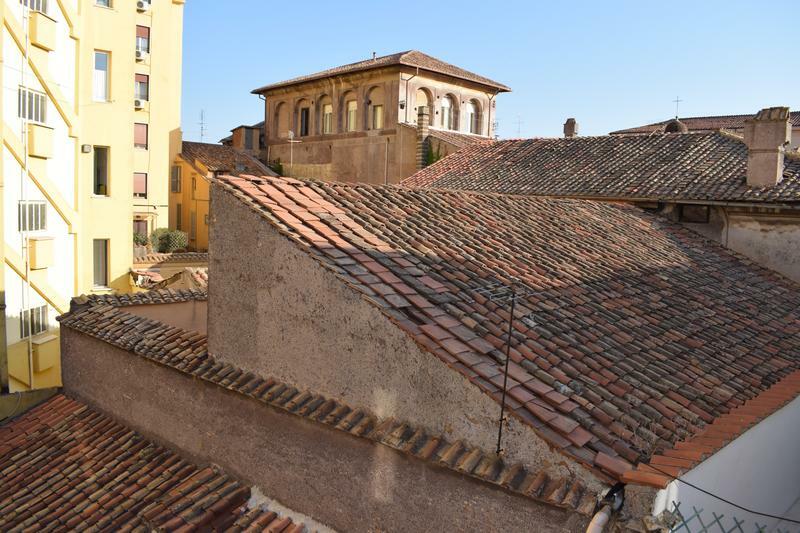 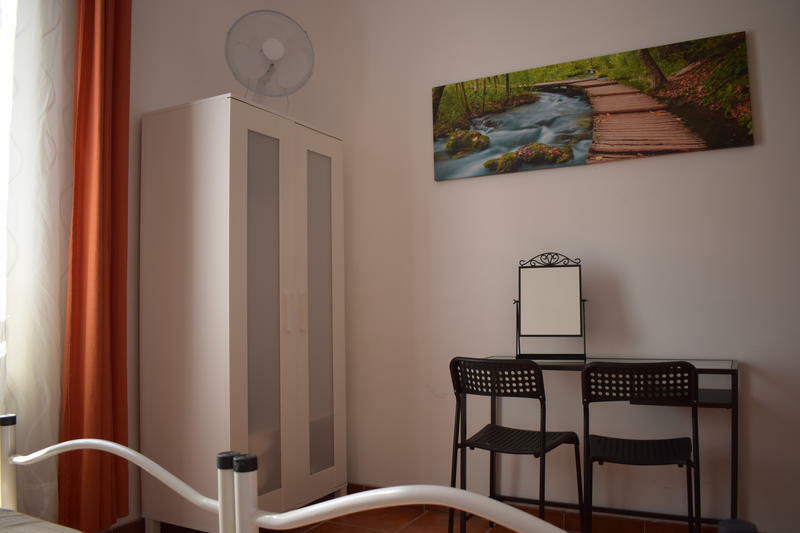 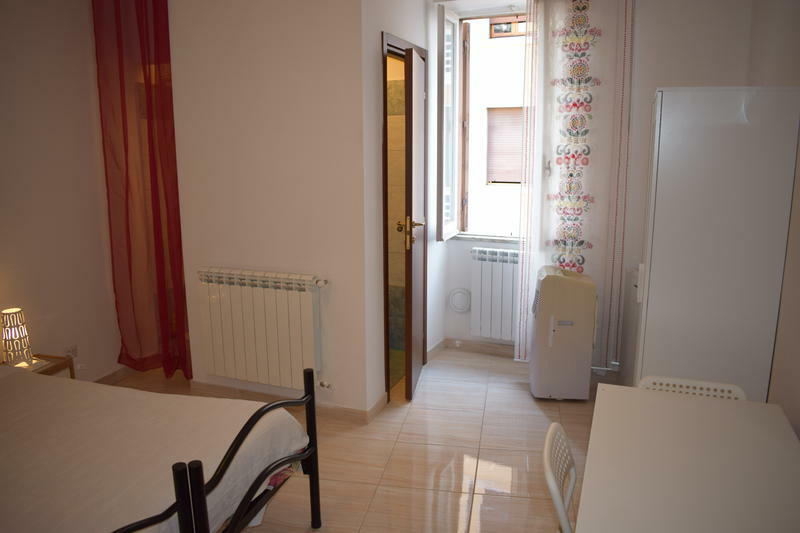 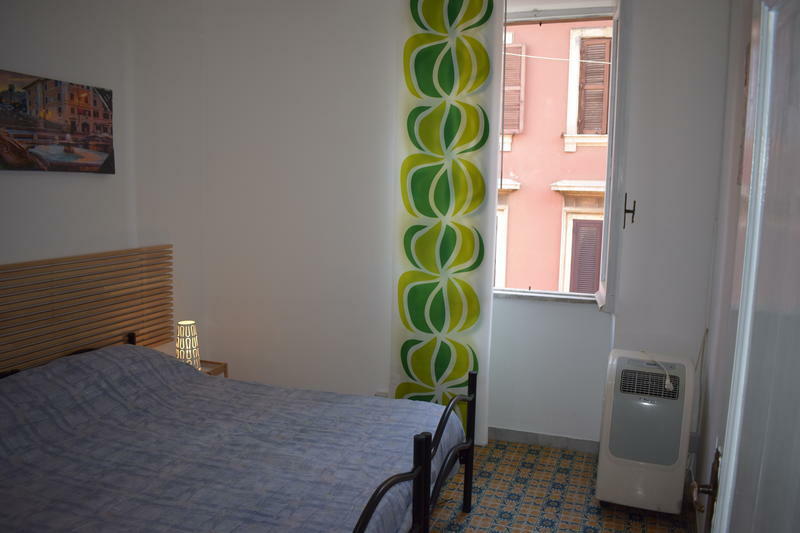 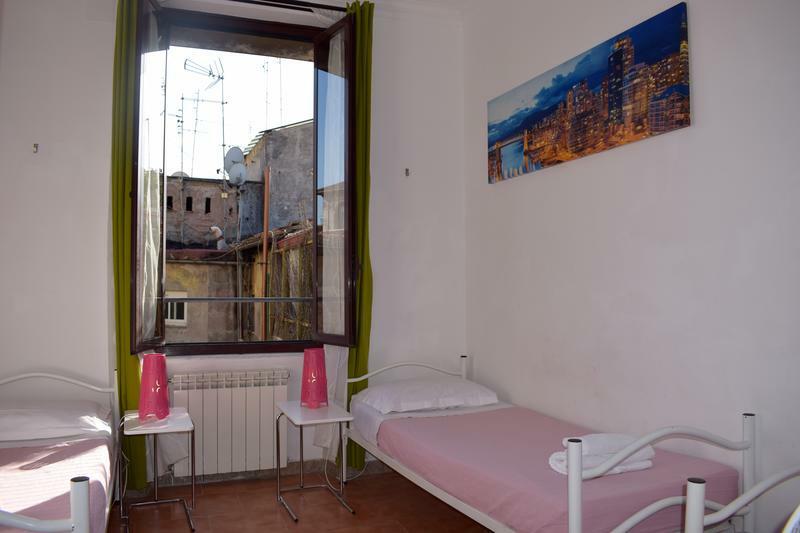 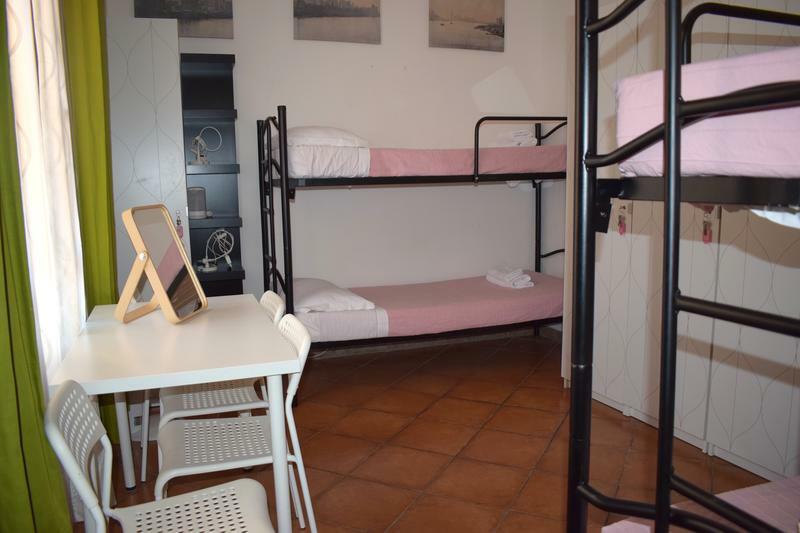 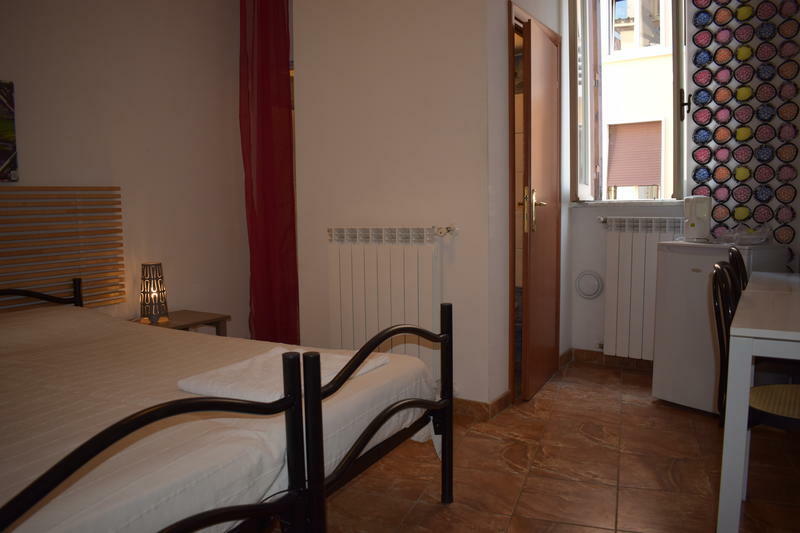 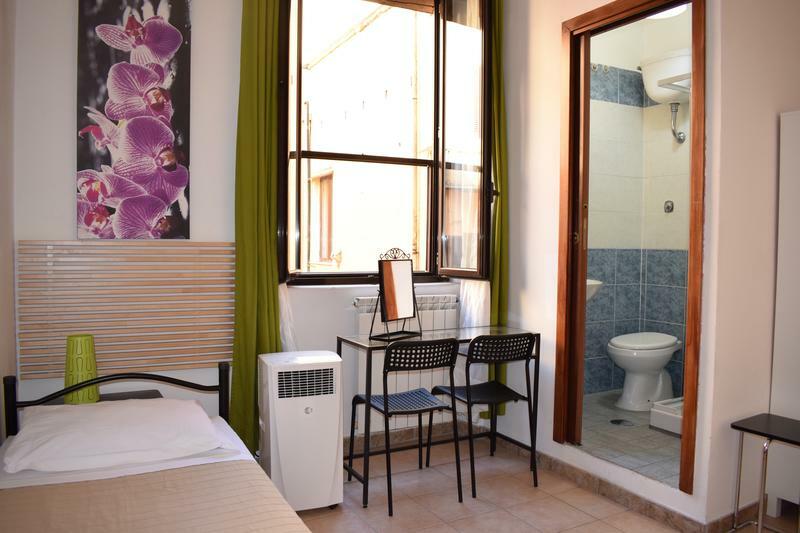 Established in 1990, Sandy Hostel has come to be one of the most popular accommodations in Rome and a well-known place to stay for young travelers. 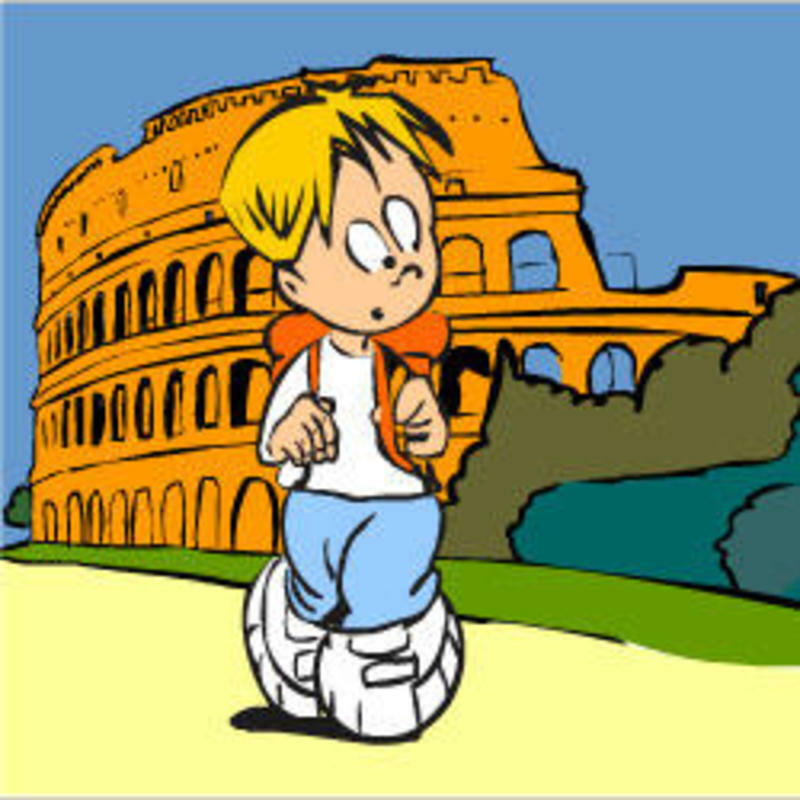 Since its opening it has been recommended in all the main guide books. 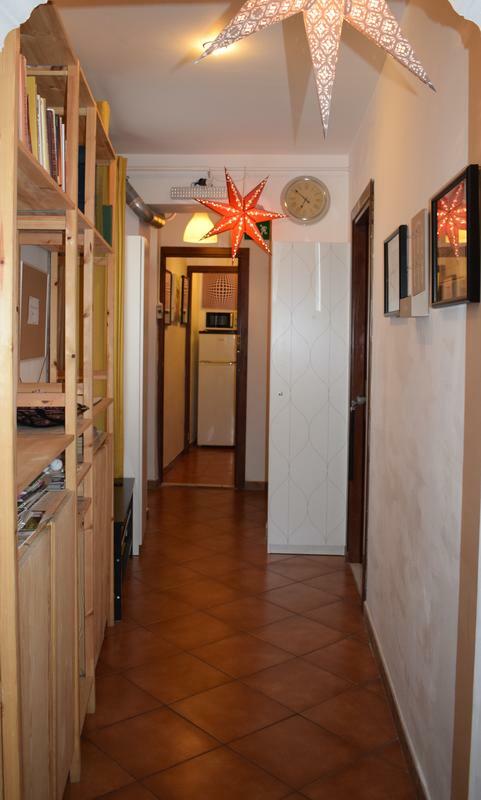 Exit by track n.22 and take via Cavour. 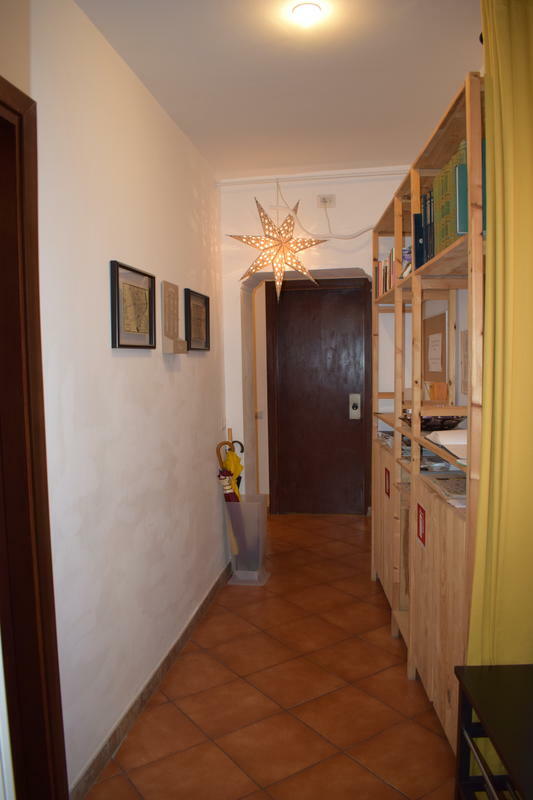 Walk seven blocks, the Property is on the left (Via Cavour 136). 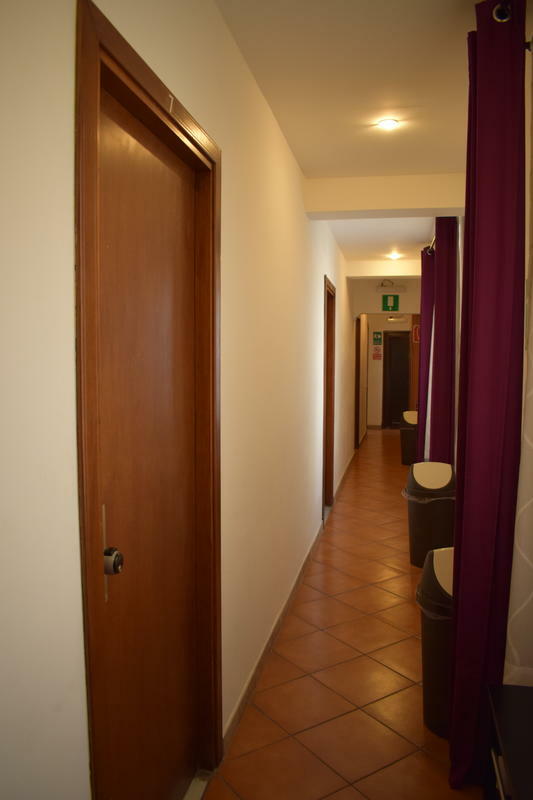 Take the train direct to Termini (train station) and then follow the previous instructions. 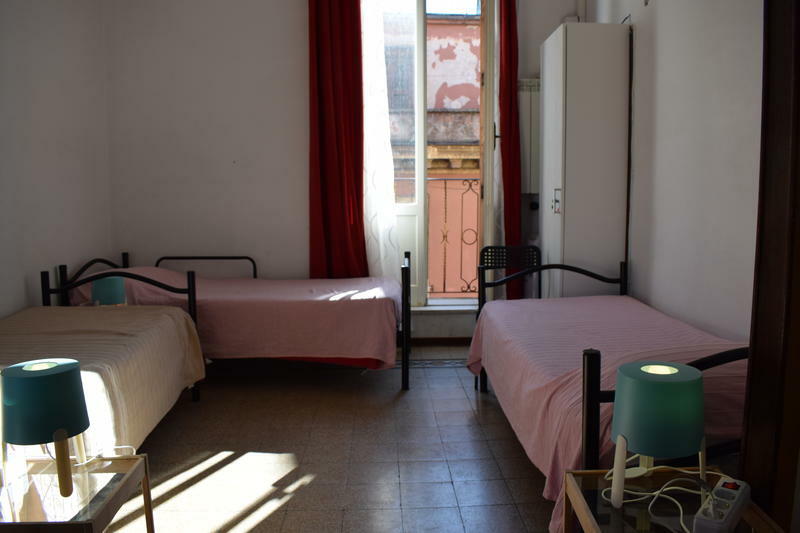 Take the metro line B (direction Laurentina).Get off at Cavour station. 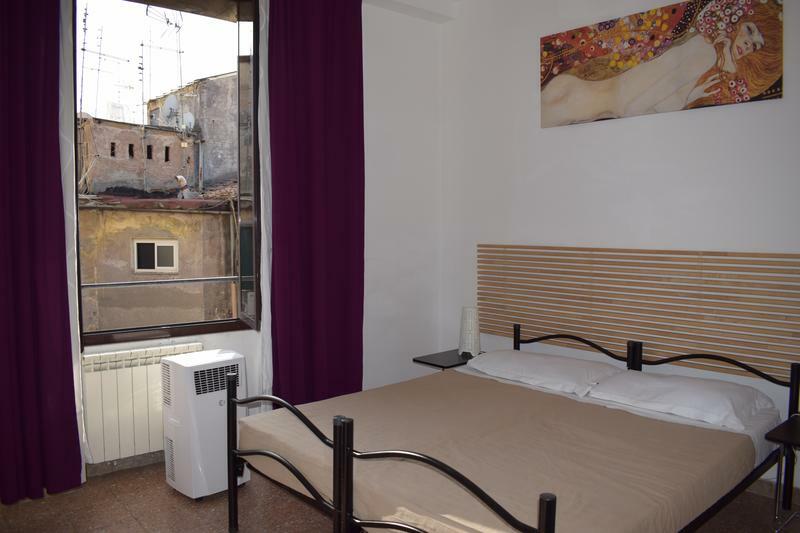 Walk uphill along Via Cavour and Sandy Property is at n. 136..
Rione Monti, Colosseum, Roman Forum, Termini Central Train Station, and Downtown.